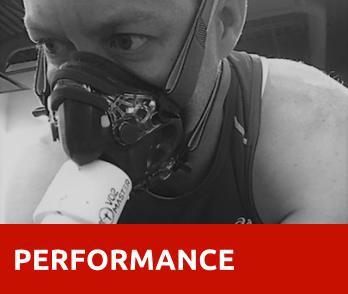 The ZONE Physiological Assessment is a fundamental part of understanding the 'why' to your endurance performance results. The ZONE Physiological Assessment allows both the coach and athlete to understand the athlete's physiological strengths and weaknesses and how the body will respond to training prescription and stress. We utilize cutting edge technology to pin point and isolate every one of your 5 physiological systems (Cardiac, Respiratory, Musculoskeletal, Neurologic and Metabolic Systems). The information collected is used to formulate the most effective individualized training plan to ensure continued improvements in your performance not only throughout the next block of training but for seasons to come. For more information on taking your performance to the next level with ZONE Physiological Assessment contact our therapist Brad Spokes. ZONE Performance delivers medical bike fits to maximize your enjoyment of riding your bike. We have real world experience in cycling combined with the certified knowledge to fit the bike to you rather than you to the bike. Whether your goal is to maximize comfortable or you chasing your optimal performance on a bike, we can help get you there. 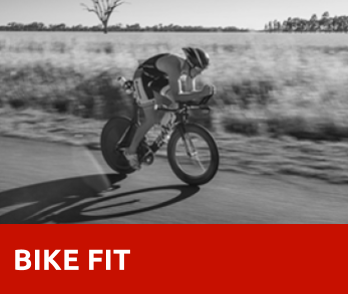 Our bike fits take into consideration your physical limitations combined with your riding goals to find your optimal position. We utilize cutting edge 3D Retul technology to pin point and isolate every one of your cycling joints biomechanics. 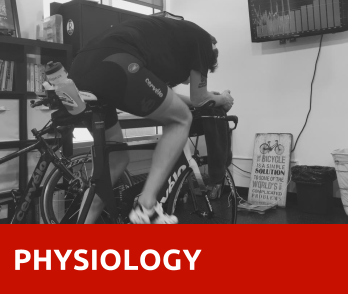 You will leave with a bike specific body assessment, complete bike fit (unless equipment changes/purchases are needed/necessary) and receive a complete report with all your body, bike fit parameters, pre-post photos and recommendations. For more information on taking your performance to the next level with ZONE Performance Bike Fit contact our therapist Brad Spokes.